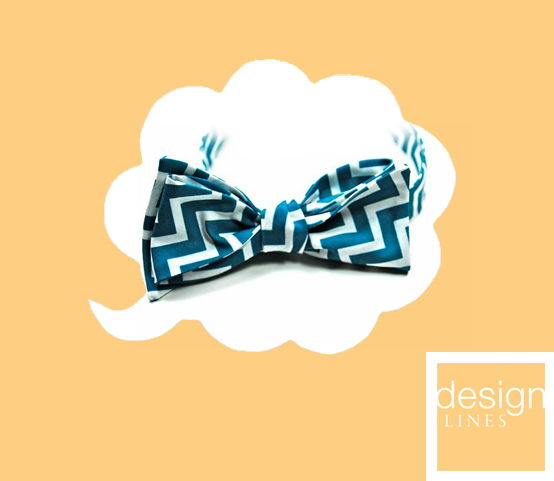 Drool-Worthy Weekly | Design Lines, Ltd.
Chevron Bowtie! Available on etsy for $24. 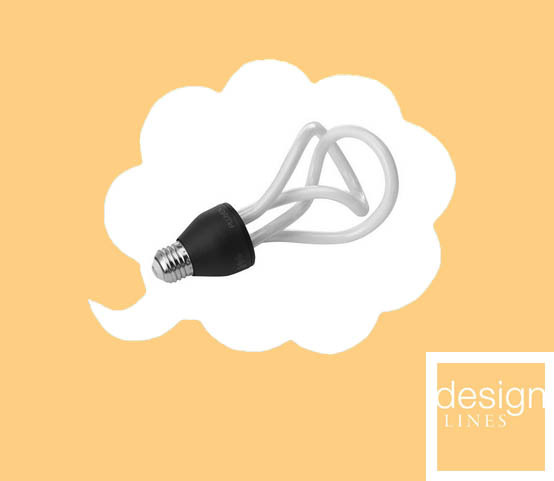 The Plumen Light Bulb changed my mind about compact fluorescents. Now they can be as stylish as they are efficient. The Plumen Bulb comes in 3 different shapes and costs about $30. Go green and get yours today. I love this new twist on an old idea. 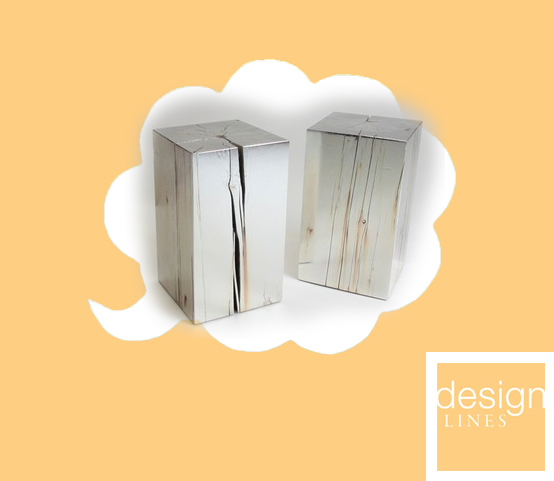 These stumps are coated in real silver, and make great side tables…organic with a touch of class. 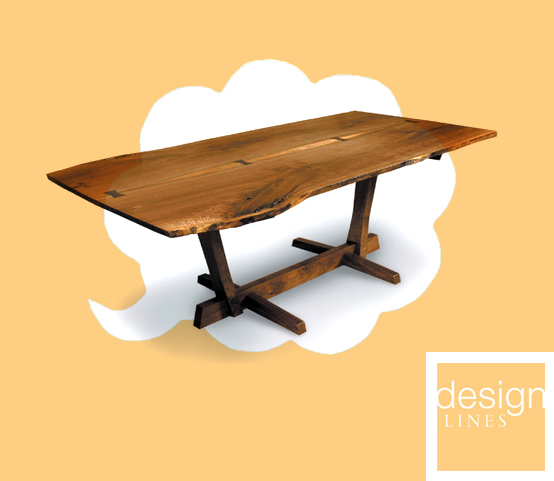 The 47 table By Council Design retails for around $1200. Scala Luxury is a furniture company based in California with a taste for opulent materials. It’s not uncommon to see their products made with bronze, bone, horn, parchment (goat skin), and shagreen (skate skin). If you need something really special, look no further. The Honeycomb Cabinet above is finished in black polished lacquer with bone inlaid pattern, and retails for around $12,000. 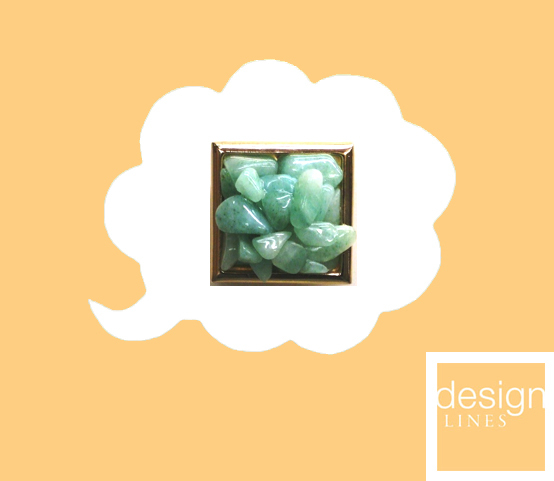 Hollywood interior designer Marjorie Skouras has an incredible new line of cabinet hardware made of semi-precious stones, rock crystal, and corals. Above is the light green Aventurine pull. 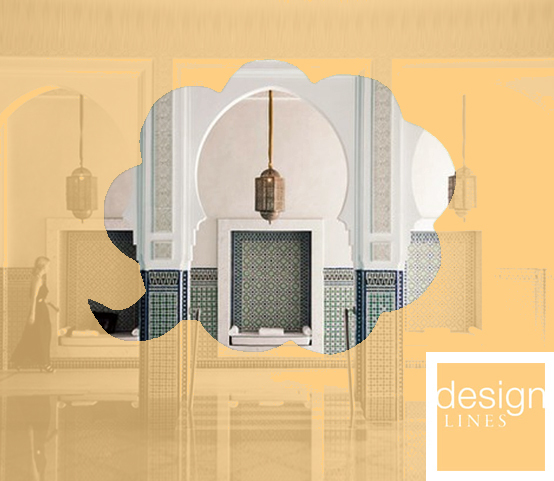 Find out more at Marjorie Skouras Design. 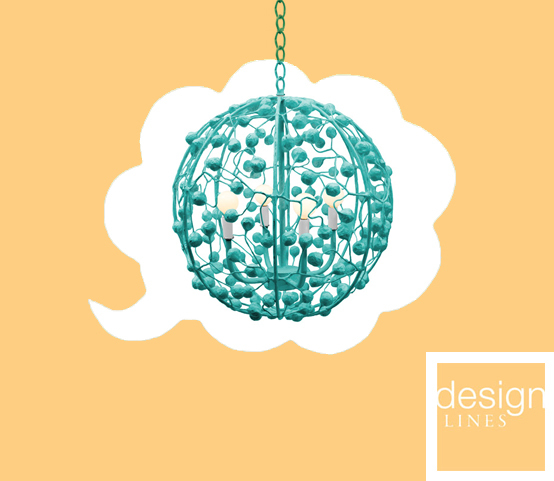 This week’s pick comes from Ashley who goes gaga over Stray Dog Design’s “Celeste Sphere” Chandelier. Hand crafted in papier-mâché, this unique fixture is available in a variety of colors and retails at $985. Check out Stray Dog’s complete selection of whimsical home decor at StrayDogDesigns.com. I love Bleu Nature’s line of acrylic furniture and accessories. 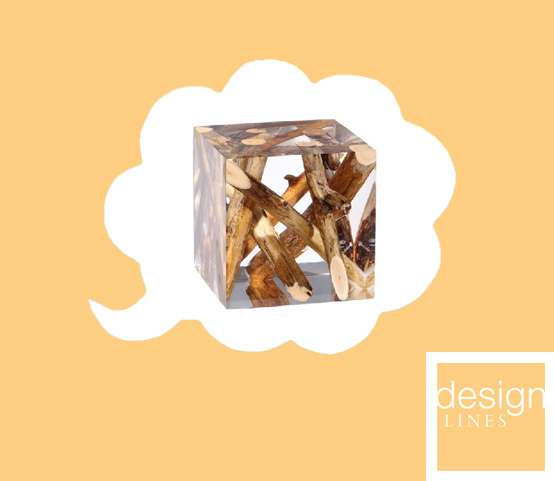 Natural materials like wood and coral are suspended in crystal-clear acrylic, creating meditative compositions frozen in time. They come as occassional tables, stools, lamps, and tabletop accessories. Starting around $1,500 at select retailers. 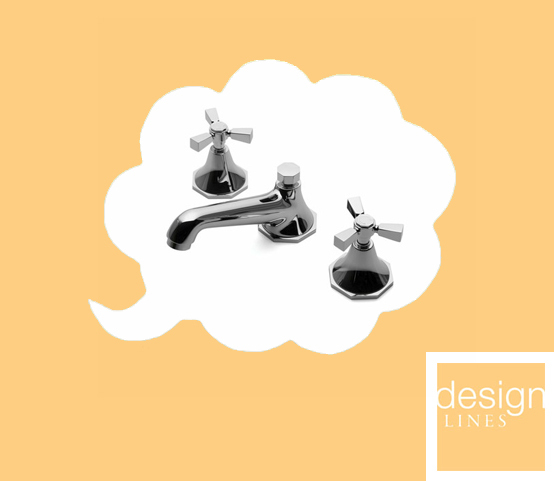 We love the new Studio Series by Waterworks. And with prices starting around $500, you might be able to live this dream sooner than you think. Available at waterworks.com. Oft-Imitated, Never Matched. George Nakashima’s furniture has become a hot collector’s item and is available at fine auctions the world over. You can tour his studio in New Hope Pennsylvania, where his daughter carries on the tradition. Check out more at this website.